No parking in any of the industrial park businesses. Failure to comply will result in permanent cancellation of the race series. After your race make sure to pick up any trash you have left behind. Failure to comply will result in permanent cancellation of the race series. The Montague training Crits are back, and bringing all levels of racing fun to the Valley. The B race is a perfect first race for riders interested in trying out the sport. This race will be controlled at 20-22 MPH for the first 5 laps, and there will be a pacer for the remainder of the race that maintains that speed. Club and elite team members will be on hand to answer any questions you may have about racing. This series is intended to be fun and welcoming. If you outgrow the B race, mix it up with the areas best cyclists in the A race. A group will head over to The Lady Killigrew for dinner and refreshments after the race each week. Come join us and have a fun night out! Industrial Blvd. in Montague, MA. B race: Men’s Category 4 and 5, Women’s Category 3 and 4, and one-day licensed riders. A race: Men’s Category 1-4 and Women’s 1-3. *Men’s Category 4 and Women’s 3 may race the A and/or B race. 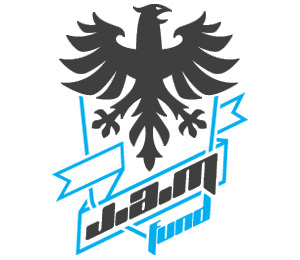 **Registration for the second race is only $5. Races will be canceled in the event of lightning. We will make the call at 12 noon on the day of the event. All racers must have a USA Cycling license. One-day licenses will be available at the event for $10. Registration for one-day licensed riders is reduced to $5. Course is a flat 0.6 mi (1 km) loop at the end of Industrial Blvd. in Montague, MA. Parking & registration is on the side of Industrial Blvd. Please do not block driveways. 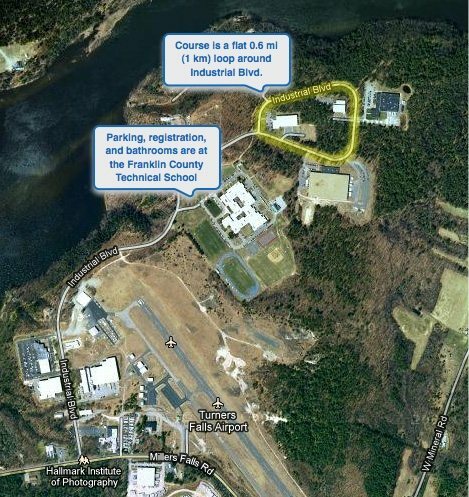 Registration is just past the Franklin County Tech School, on the left where the course is. Unfortunately, there are no bathrooms. 91 North to exit 27 Route 2 East. Follow Route 2 east to 2nd stop light. Take right at 2nd stop light (Avenue A) cross over bridge into Turners Falls. Follow Millers Falls Road approximately 1.5 miles to entrance for airport Industrial park (Industrial Blvd). Left into Industrial Park. 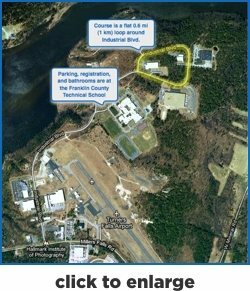 Once in the industrial park parking will be located along the road near the Franklin County Tech School. Approximately 0.7 miles. NO PARKING AT THE SCHOOL. 91 South to exit 27 Route 2 East. Follow Route 2 east to 2nd stop light. Take right at 2nd stop light (Avenue A) cross over bridge into Turners Falls. Follow Millers Falls Road approximately 1.5 miles to entrance for airport Industrial park. (Industrial Blvd). Left into Industrial Park. Follow Route 2 West to intersection of Avenue A and Route 2. First stop light on route two from Leominster. Take left onto Avenue A, cross over bridge into Turners Falls. Once in Greenfield at rotary take exit for 91 North.